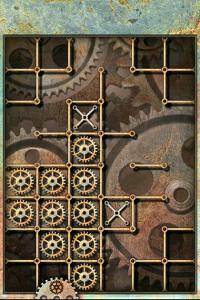 "Iron Dots Online" is an online multiplayer version of a popular "Dots and Boxes" logic game. The object is to capture as many cells as possible by putting lines onto the map. You can play against the computer or a human online. ONLINE ONLY!